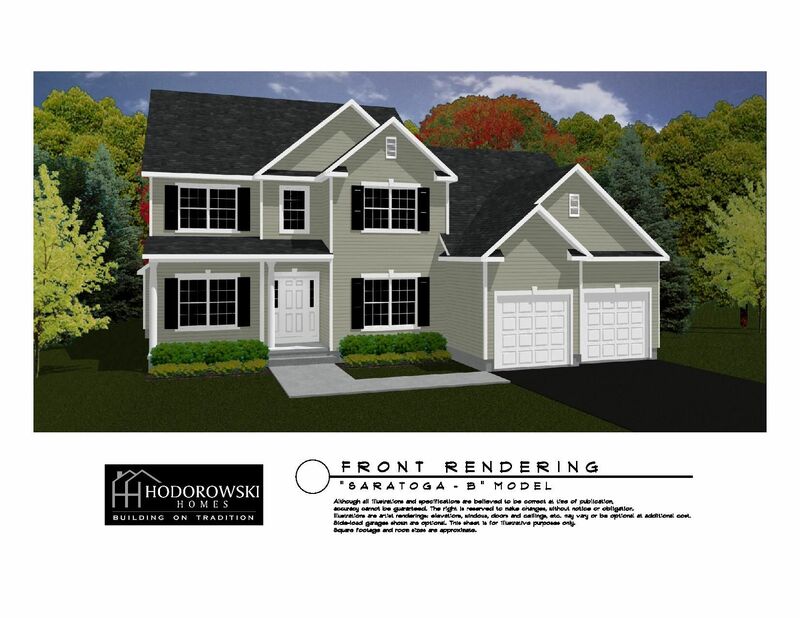 Mohawk Hills Development - Judith-Ann Realty, Inc.
New Lots In Mohawk Hills! MANY PLANS TO CHOOSE FROM! 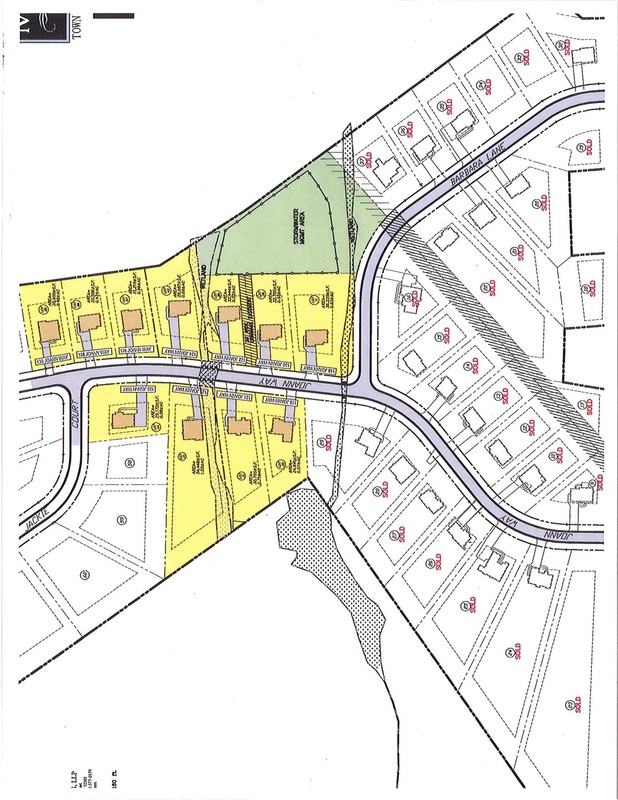 Pricing seen on this page is for the Mohawk Hills Development only! 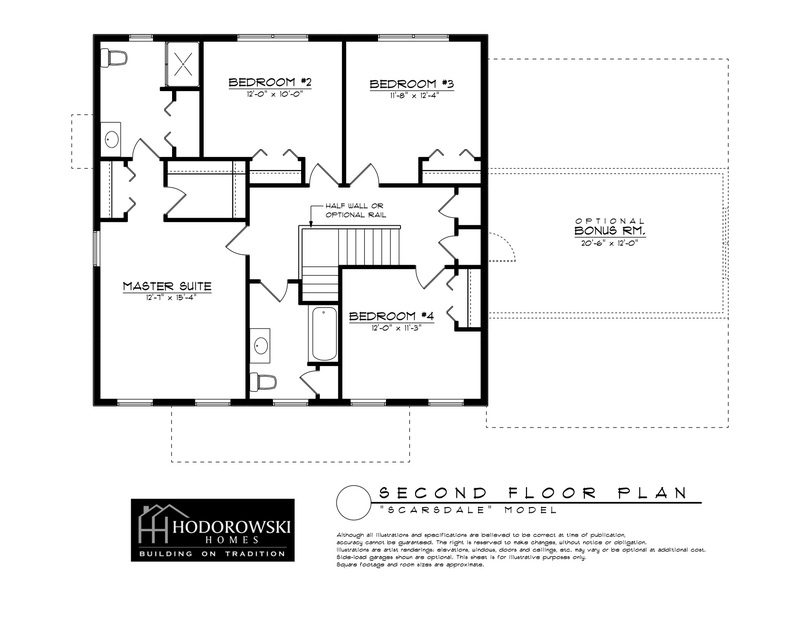 Pricing available for building out of the development upon request. 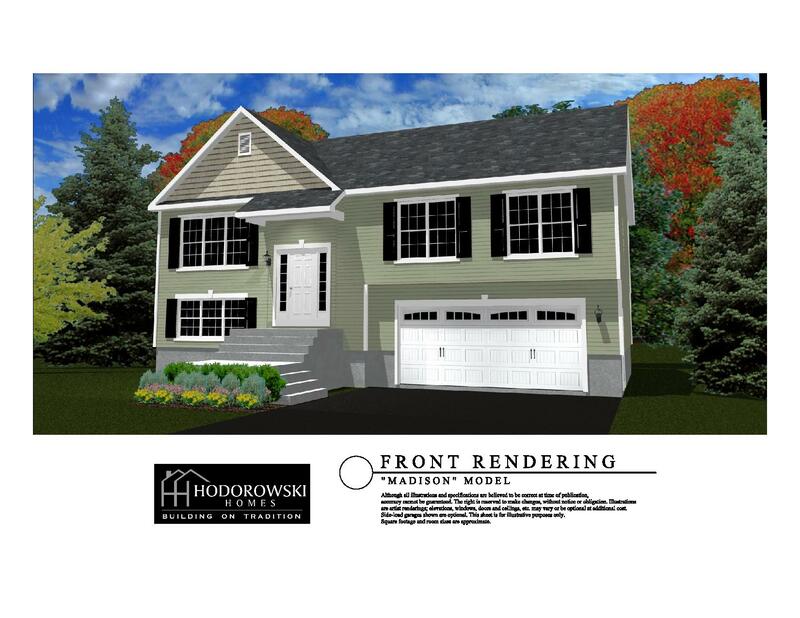 ​HODOROWSKI HOMES WILL ALSO PRICE YOUR CUSTOM HOME! 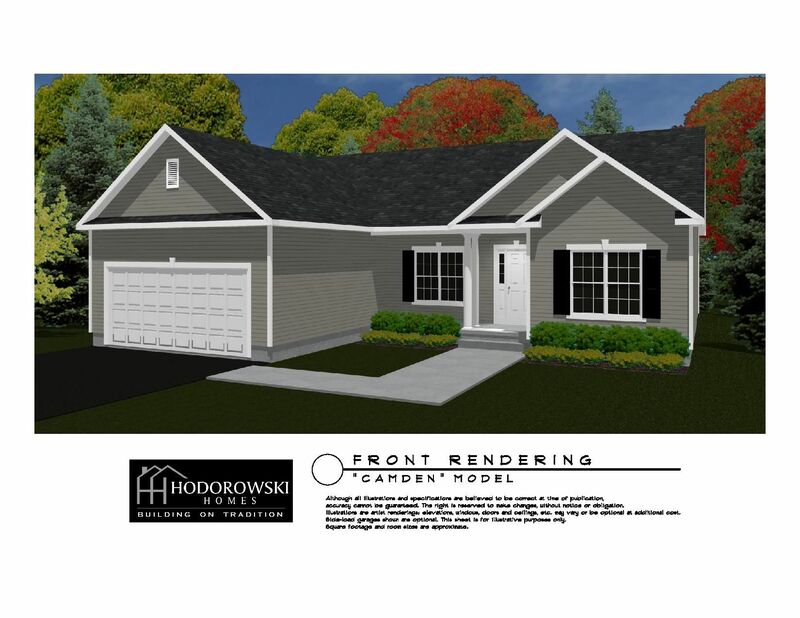 ​The Camden is a 1,350 square foot, 3 bedroom, 2 bath Ranch style house featuring Kitchen with breakfast area, Great Room, 9’ first floor Ceilings. Master Suite with large walk-in-closet and 1st floor laundry, covered front porch and a 2 Car Garage. The Madison is a 1800 square foot, Raised Ranch style home. 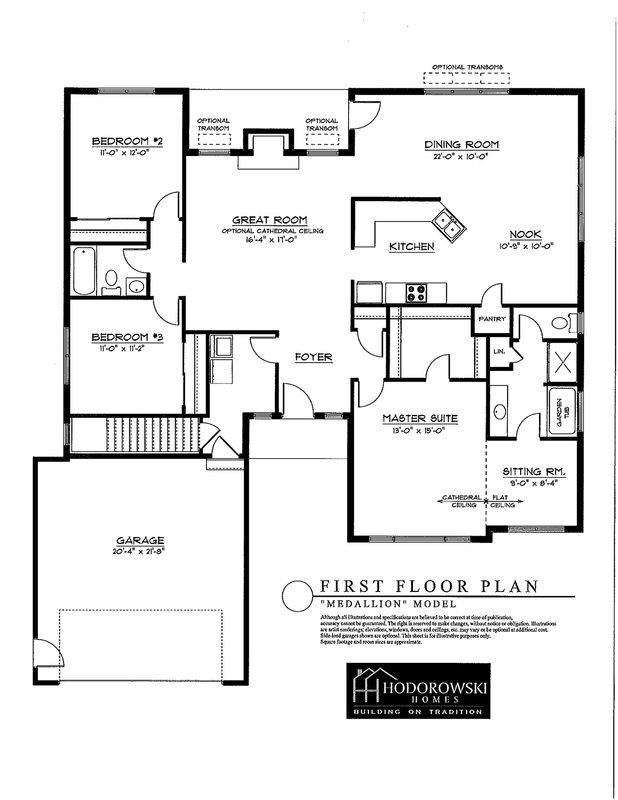 It features a great room that includes, kitchen with appliances, dining room and family room with gas fireplace. 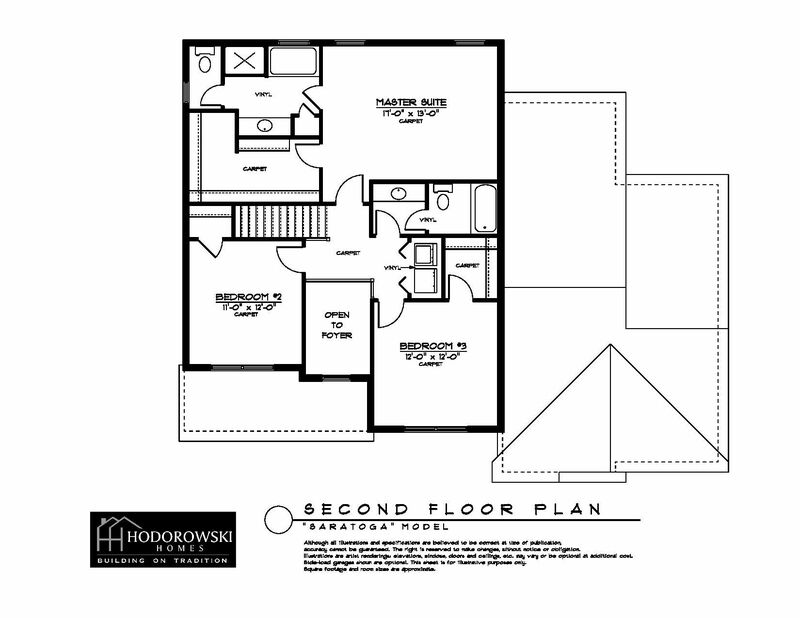 3 bedroom, 2 1/2 bathrooms, large bonus room on the lower level, laundry room and a 2 car garage. $239,500. 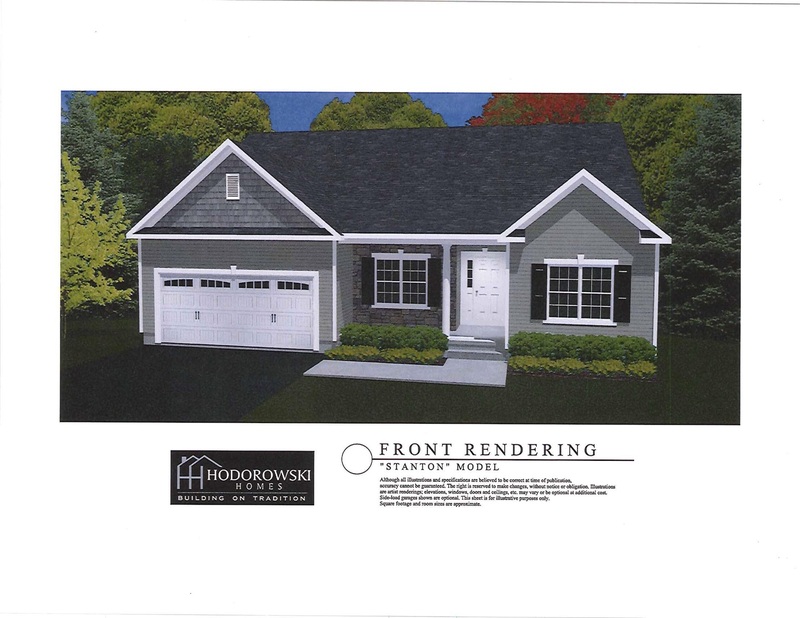 ​The Stanton model is a brand new construction 1650 square foot Colonial Ranch style home in the beautiful Mohawk Hills Community off of Route 5s in the Town of Florida. 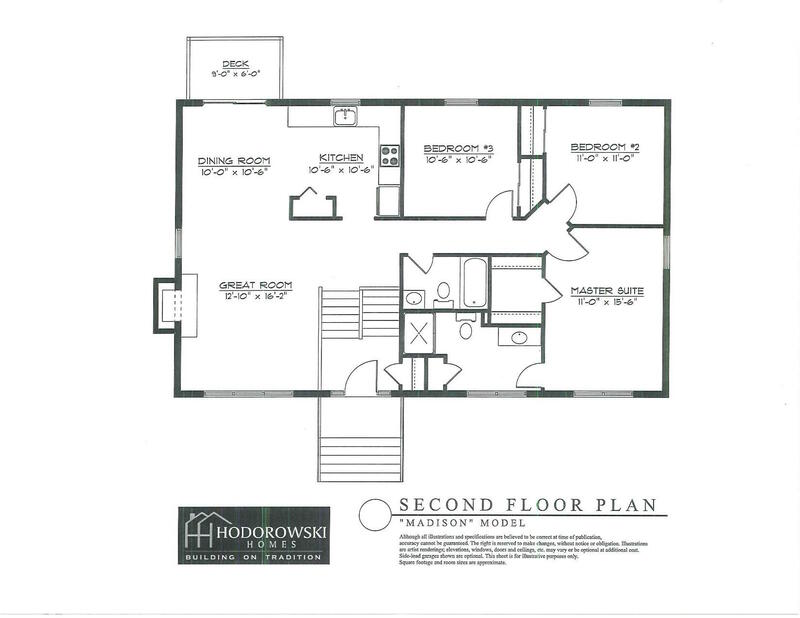 This home features 3 bedrooms, including rear master suite with two walk-in-closets and it's own full bath, 2 full baths total. 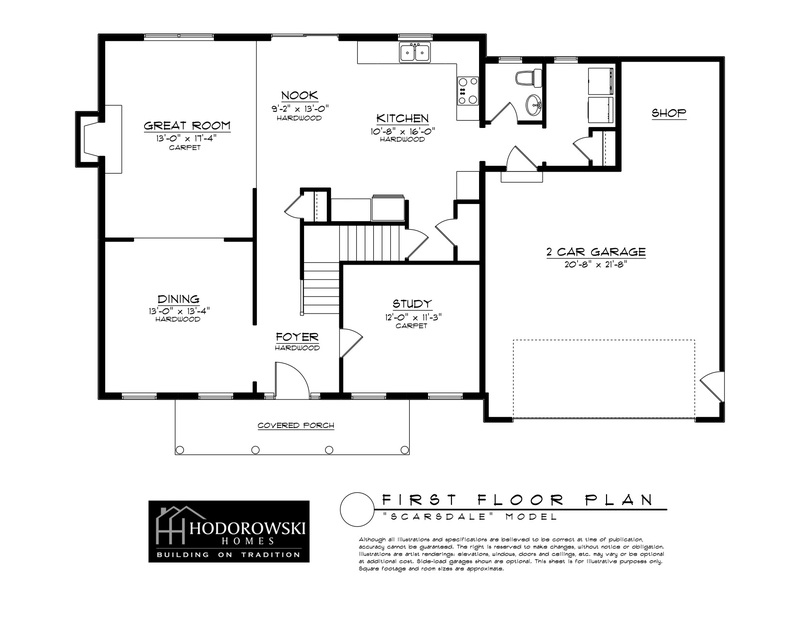 Open concept kitchen with appliances and center island, dining room and family room with gas fireplace. 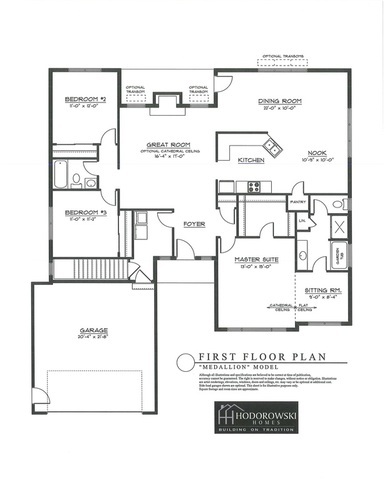 9' ceilings, cathedral ceiling in the living room, covered front porch, covered veranda, first floor laundry, full basement and 2 car garage with seasonal storage area. $244,900. View Slide Show -Slide show depicts some upgrades. Call for details. 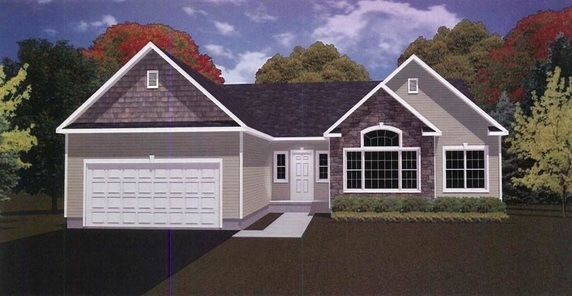 ​The Covington is a 1750 square foot Colonial Ranch style home featuring galley style kitchen open to the breakfast nook and Great Room with gas fireplace. 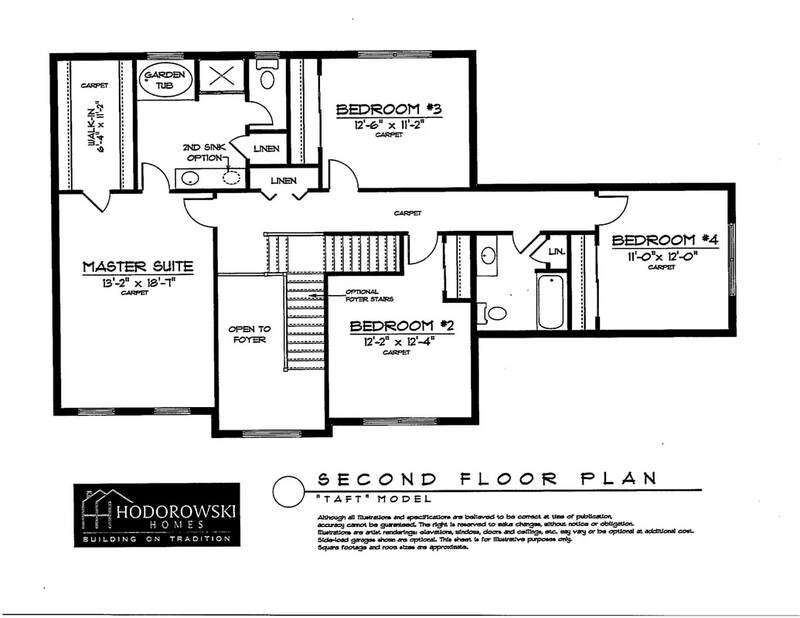 3 bedrooms including a large rear master suite with it's own full bathroom and walk in closet. 2 full baths total, 1st floor laundry, foyer, covered front porch and an attached 2 car garage. $259,900. ​The Franklin Pierce is a 1850 square foot Colonial Ranch style house featuring grand kitchen open to the breakfast nook and Great Room with gas fireplace. Formal dining room, rear master suite with a large bathroom and walk in closet. 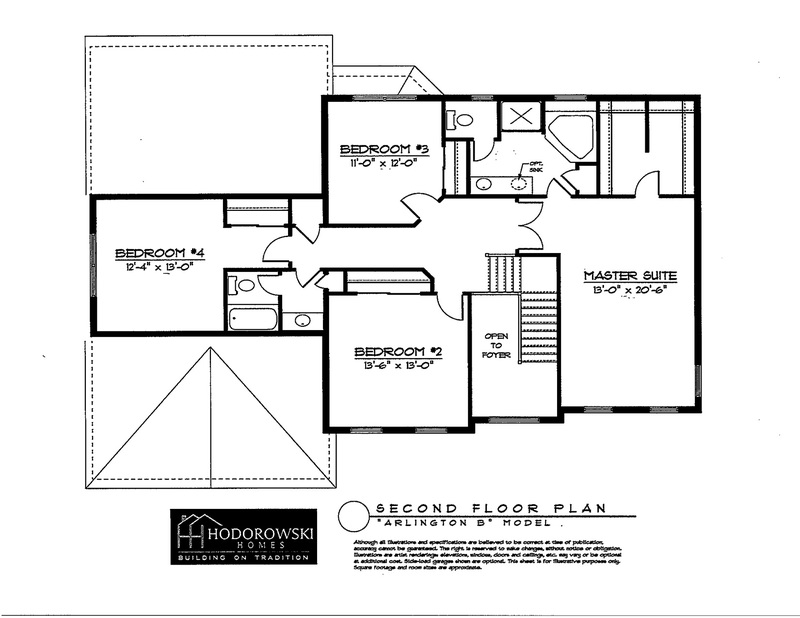 3 bedrooms and 2 bathrooms total & 9 foot ceilings throughout. 1st floor laundry, covered front porch and attached 2 car garage. Optional great room expansion. $263,900. 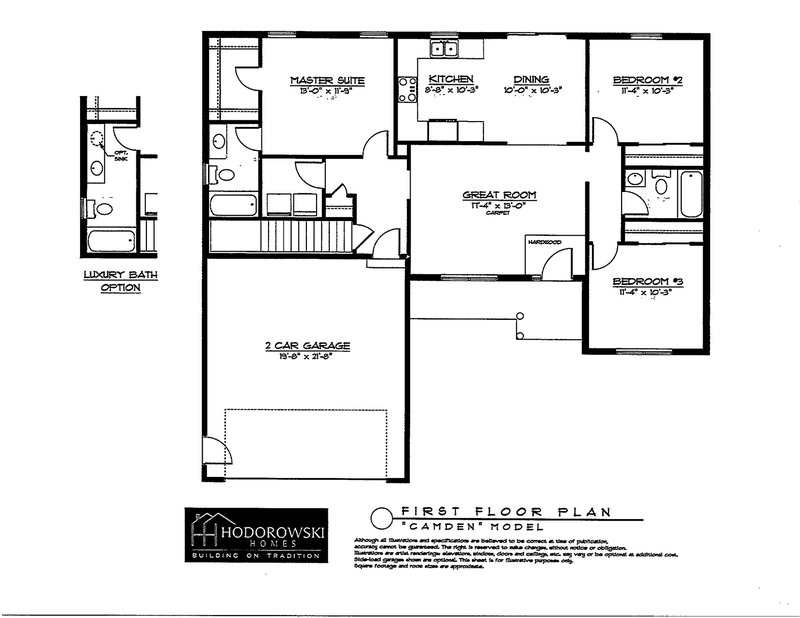 Optional Great Room expansion, add $9,900. ​The Medallion is a 2000 square Ranch style home featuring kitchen open to breakfast nook, formal dining room and a great room with gas fireplace. 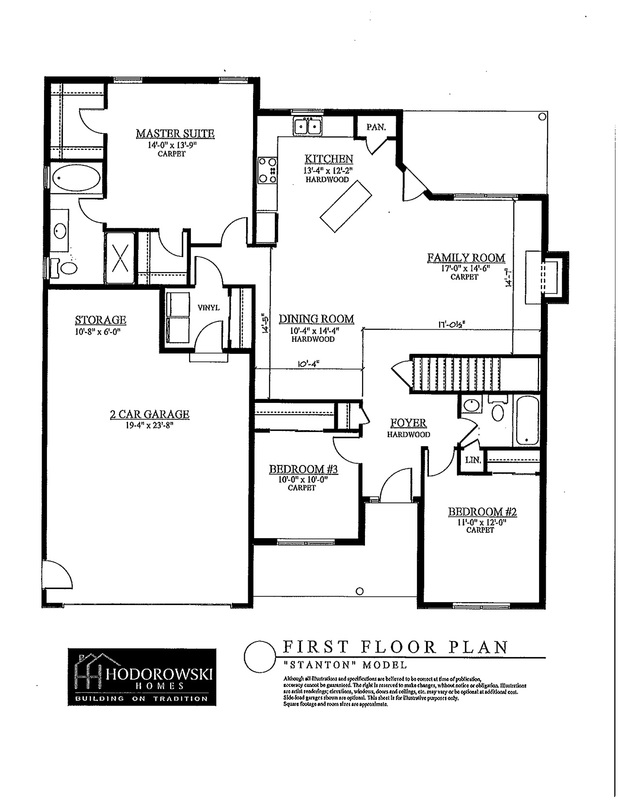 Large master suite with cathederal ceilings, a sitting room and walk in closet. 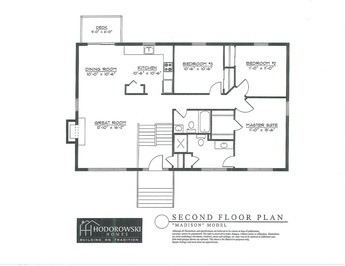 Total of 3 bedrooms, 2 full baths and 9 foot ceilings throughout. 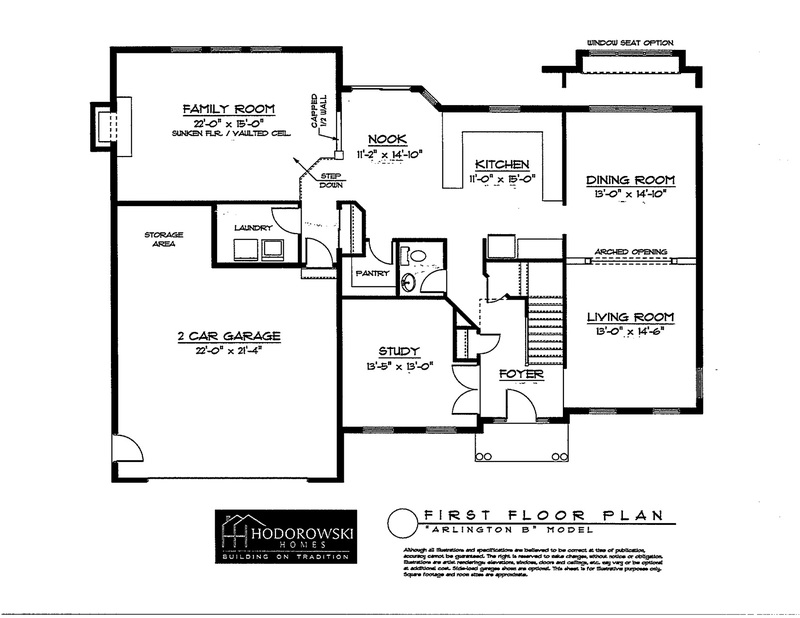 1st floor laundry and a 2 car attached garage. $274,900. 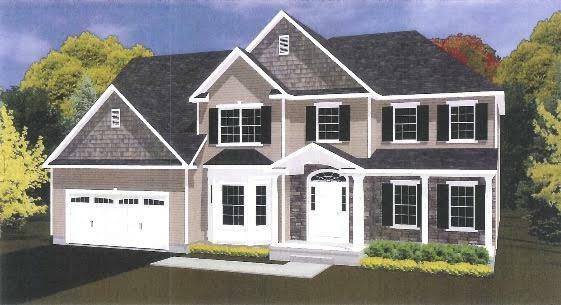 ​The Scarsdale is a 2,200 square foot, 2 story Colonial style home featuring open concept kitchen/breakfast nook and great room with fireplace. 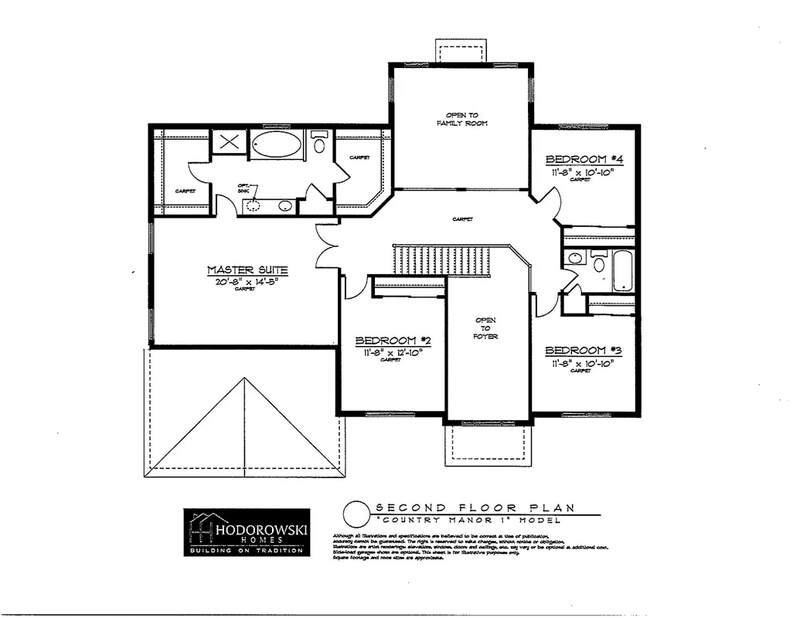 Formal dining room, study 4 bedrooms, 2 1/2 baths and a first floor laundry room. Attached 2 car garage with workshop, full basement and covered front porch. $284,900. The Mt. 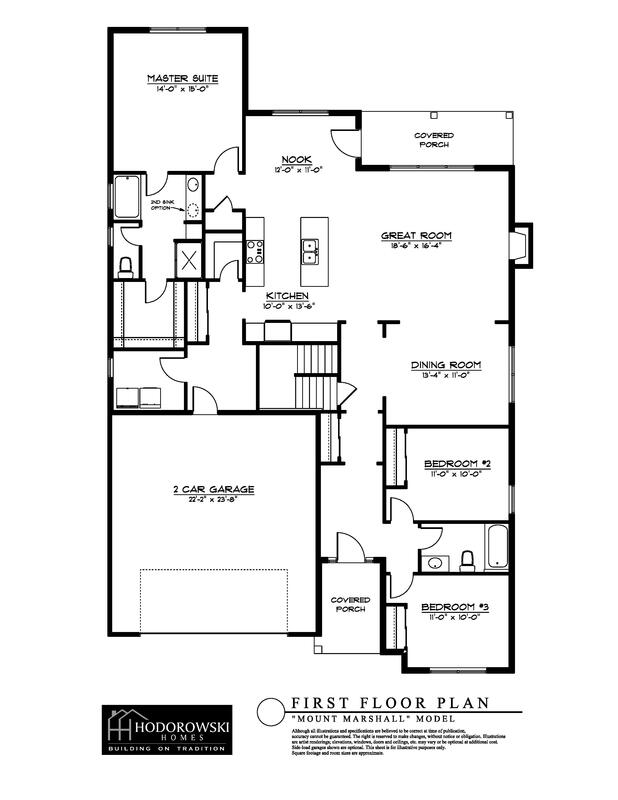 Marshall is a 2000 square foot beautiful open concept Ranch style home. 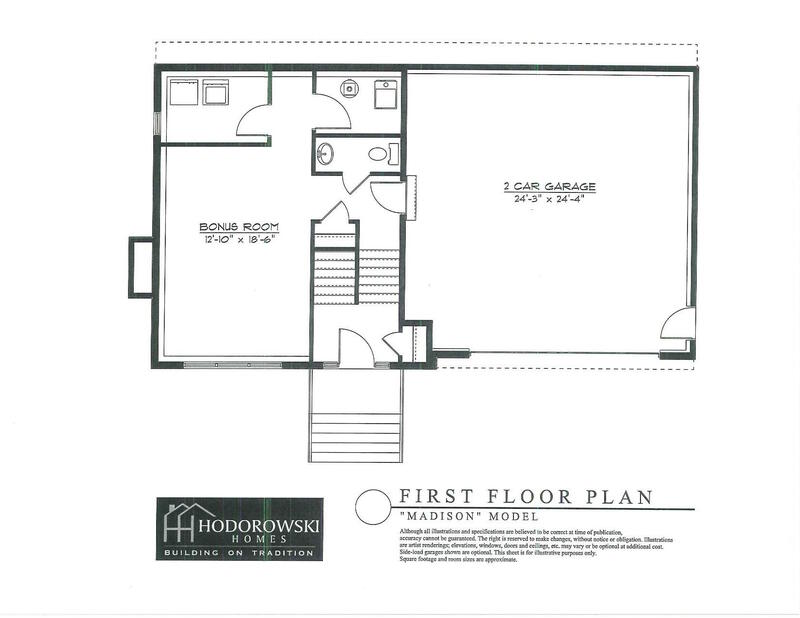 Features kitchen open to breakfast nook and family room with gas fireplace, separate but open, formal dining room, 3 bedrooms and 2 baths total. 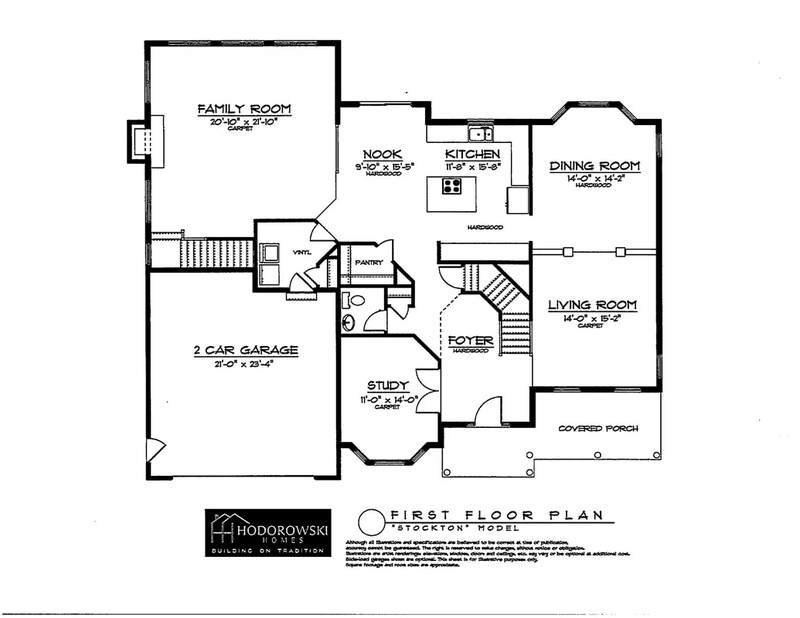 9' ceilings, pantry, 1st floor laundry, covered front porch, covered veranda in the back and an attached 2 car garage. $295,000. 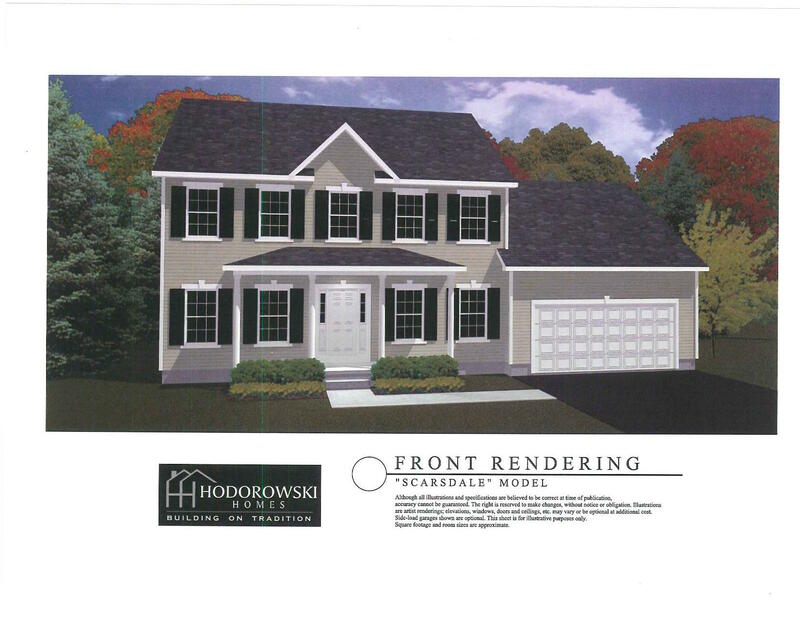 The Saratoga is a beautiful 2500 square foot Colonial style home featuring kitchen with breakfast nook that has a sliding glass door out to a covered porch. A formal dining room and a great room with a gas fireplace. 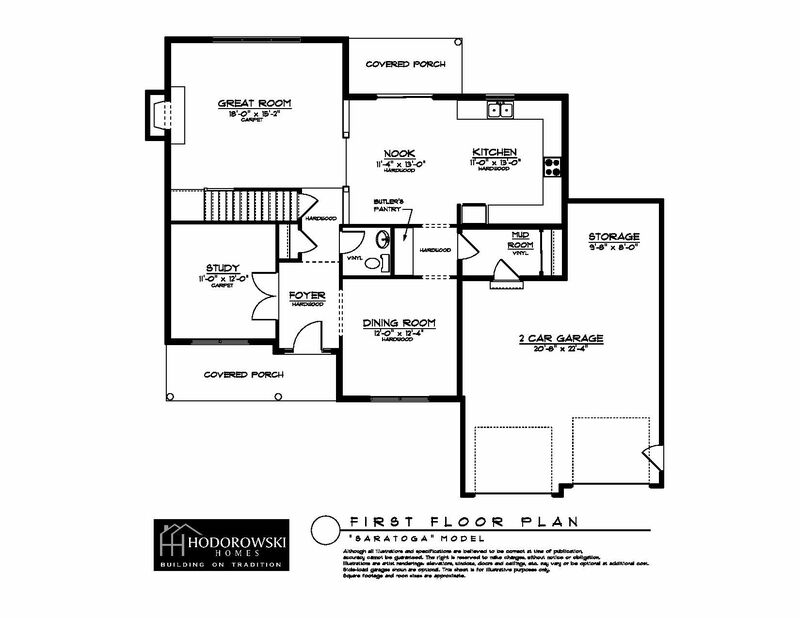 Great entrance foyer with a study/office off of it, a total of 3 bedrooms and 2 1/2 bathrooms. 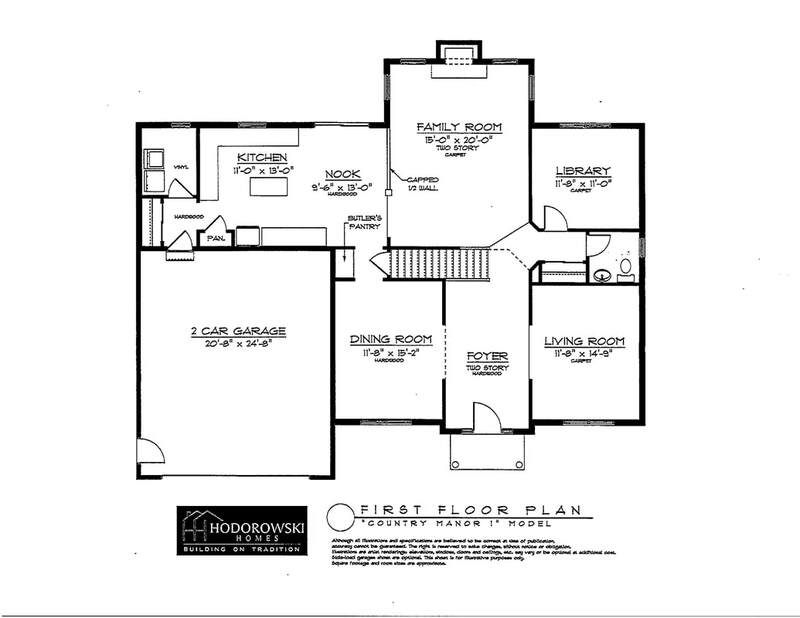 9' ceilings on the first floor, laundry room and an attached 2 car staggered garage. Saratoga B Model - $339,900. 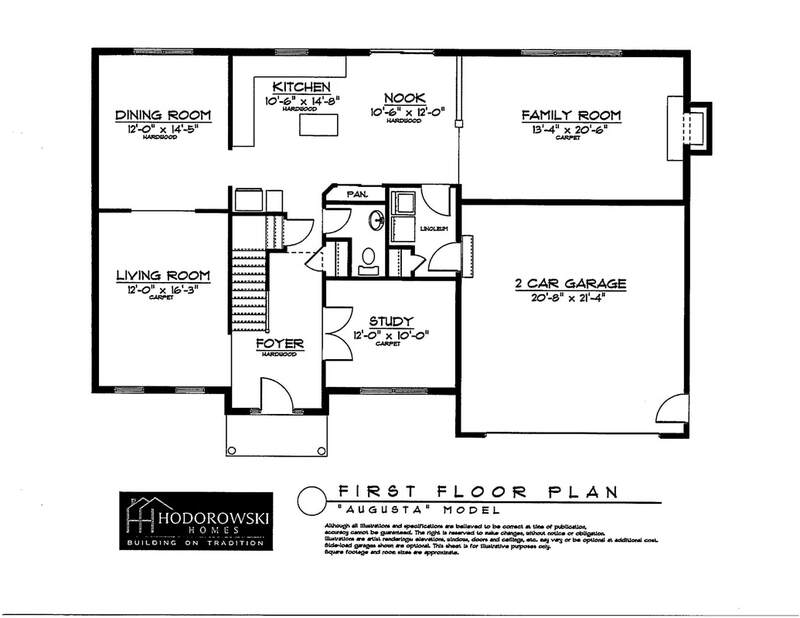 View Larger 2nd Floor "B"
​The Augusta is a 2750 square foot, 4 bedroom 2 1/2 bathroom Colonial style home. This house features an open living room and dining room, study, family room open to the kitchen and dinette. 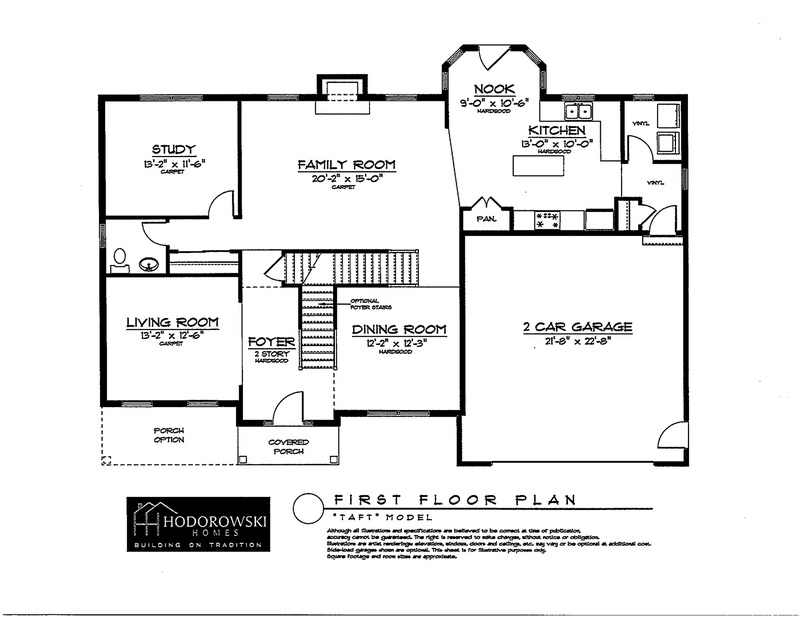 9 ft. ceilings on the 1st floor, a fireplace and also a 1st floor laundry. 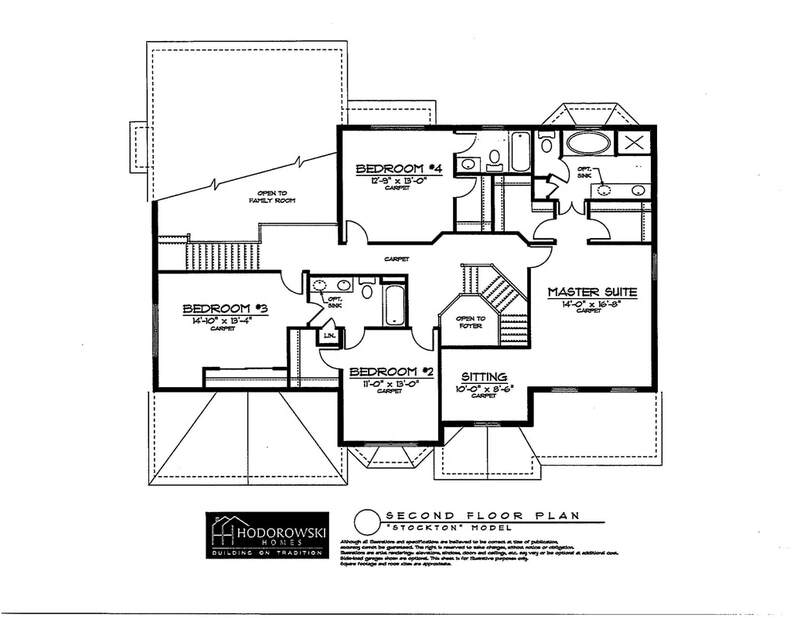 Master suite has a drop-in soaker tub and double bowl vanity. 2 car garage. $354,900. ​The Taft is a 2,800 square foot Colonial style house. 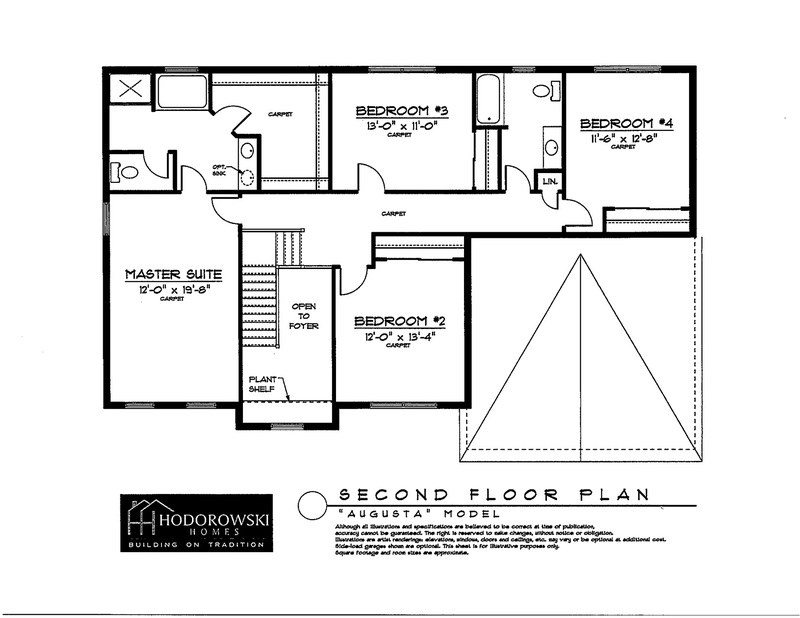 This home features 4 bedrooms, 3 1/2 bathrooms, 9ft. 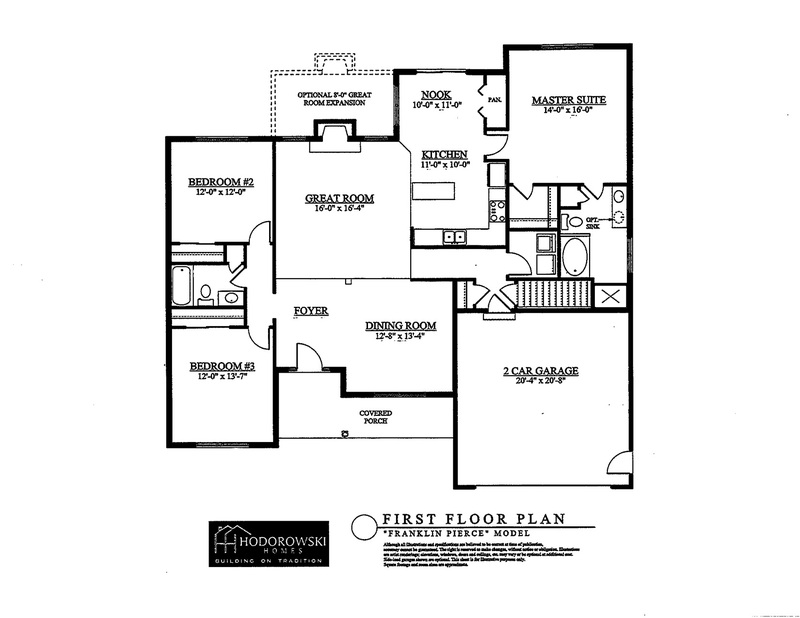 first floor ceilings, and a luxury master suite with sitting area. 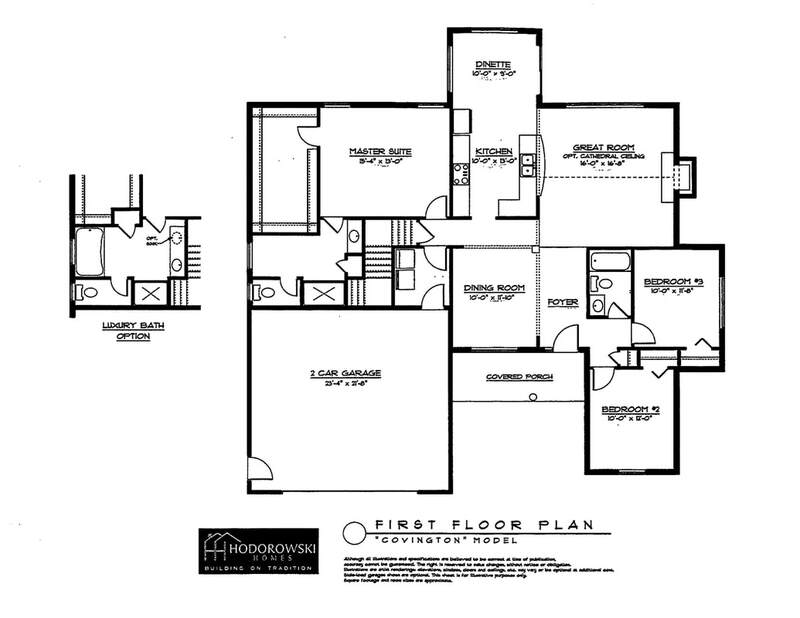 Two staircases to the 2nd floor, kitchen and breakfast area open to the family room, fireplace, a formal dining room and living room. Partial front covered porch with brick veneer on the study bump out. 2 car garage. $363,100. 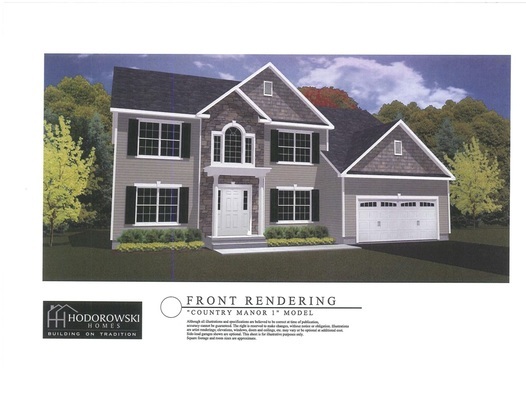 ​The Country Manor 1 is a 2,850 square foot Colonial style house featuring 4 bedrooms, 2 1/2 bathrooms, a 2 story family room with fireplace, formal dining room, living room and library. Grand master bedroom with luxury master bathroom. 9ft. first floor ceilings and a 2 car garage. $374,200. 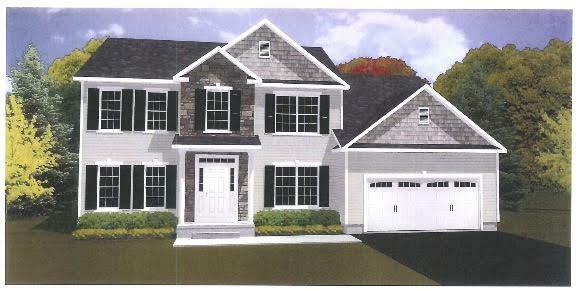 ​The Arlington B is a 3,100 square foot Colonial style home featuring 4 bedrooms, 2 1/2 bathrooms including a grand master bedroom. 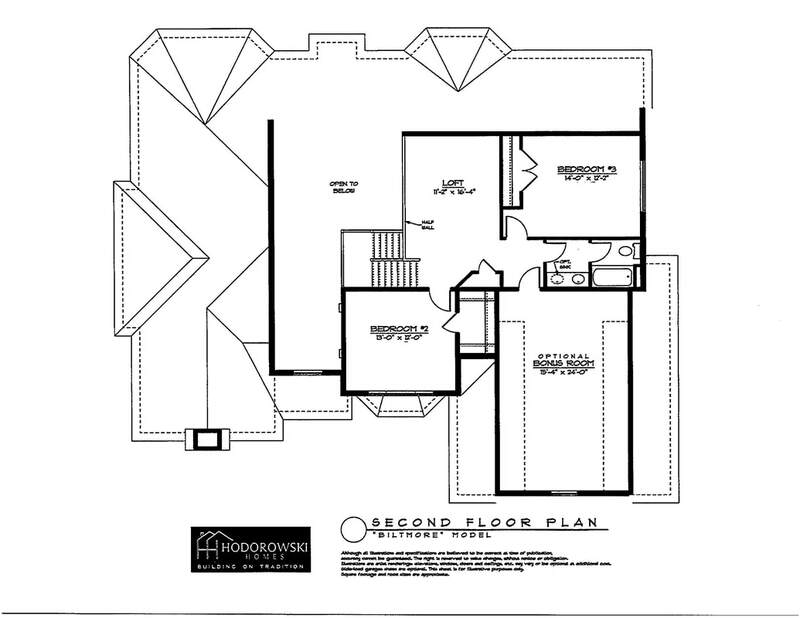 Kitchen with breakfast nook, step down family room with fireplace, study, formal dining room and living room. $387,300. ​The Biltmore is a 3,200 square foot Colonial style house featuring 3 bedrooms with a grand first floor master suite. 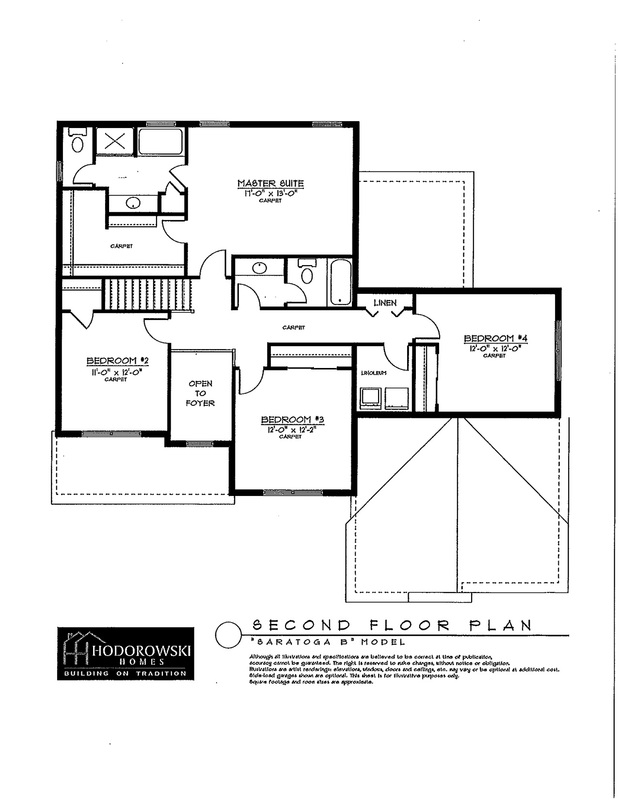 A total of 3 1/2 bathrooms, two story open foyer and vaulted great room, 9ft. first floor ceilings. Separate living room with fireplace, formal dining room, 1st floor library/office, kitchen and breakfast nook open to the great room and loft. Stone veneer on the living room fireplace chase. 2 car garage. $431,500. 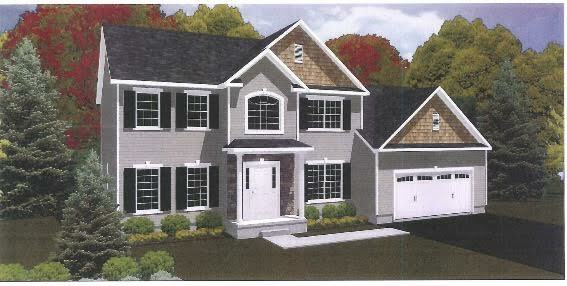 ​The Stockton is a 3,500 square foot Colonial style home featuring 4 bedrooms and 3 1/2 bathrooms. 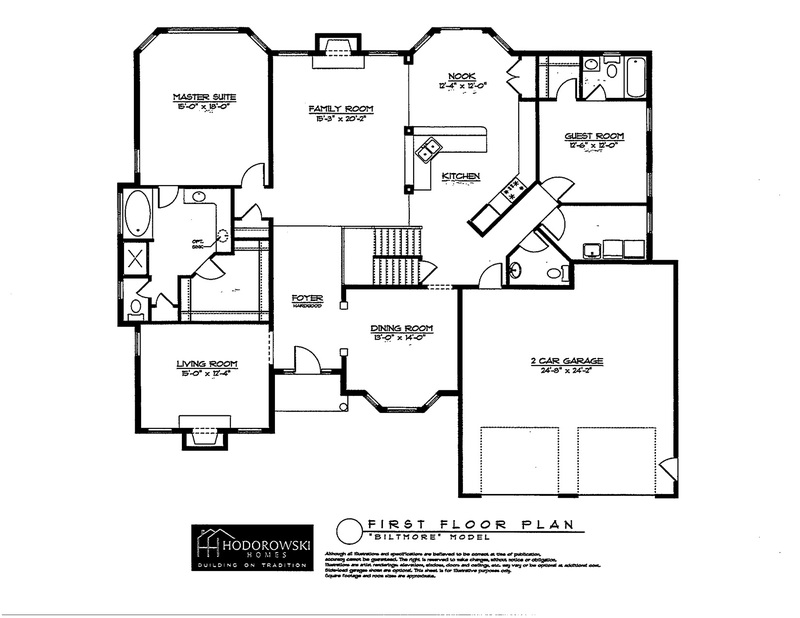 Kitchen and breakfast area open to the family room, formal dining room, living room, fireplace and study. Two staircases to the 2nd floor, 9' first floor ceilings, partial front covered porch with brick veneer on the study bump out and a 2 car garage. $450,500.